Matt Jones has been Principal of Ark Globe Academy (an All-through academy) since May 2012. In his first full year as Principal the academy achieved it’s best ever outcomes for children in all Key Stages; most notably in Year 6 where 100% of children achieved level 4 plus in reading and mathematics and in Year 11 where the academy attained a 7 percentage point increase in the proportion of students achieving 5A*-C grades including English and mathematics. 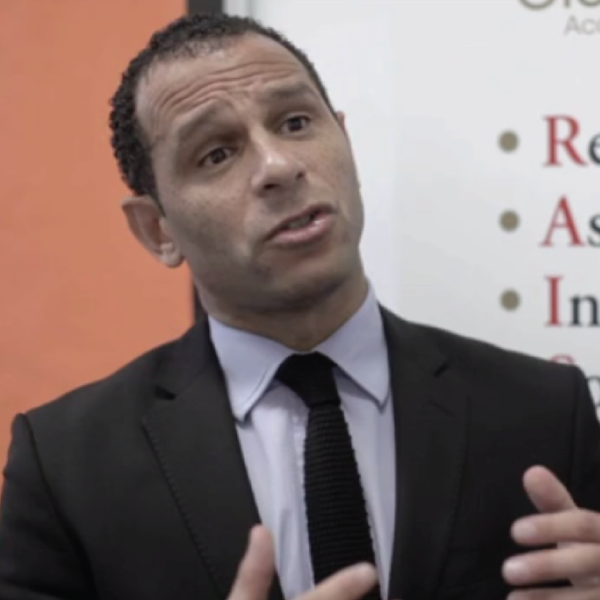 Prior to his appointment Matt was Deputy Principal at Oasis Academy Hadley in Enfield, another all through academy for 4 – 18 year olds, which he and his colleagues made one of the fastest improving schools in London. Matt is a graduate from the ‘Future Leaders’ programme and remains committed to closing the achievement gap in education and raising standards for all, especially those threatened by urban deprivation and poverty. In 2012 Matt joined the Future Leaders Board of Trustees and has recently chaired an all-party parliamentary group on developing character in secondary school students.